The Raspberry Pi Foundation has today revealed that their UK distributors RS Components and element14/Premier Farnell, are now insisting that their $35 Raspberry Pi computer requires CE certification for them to be able to distribute the computers within the UK. Original the Raspberry Pi Foundation hoped that due to their computer not being a “finished” item. Similar to that of the Beagleboard and other non-CE-marked platforms, it would not require the CE certification. 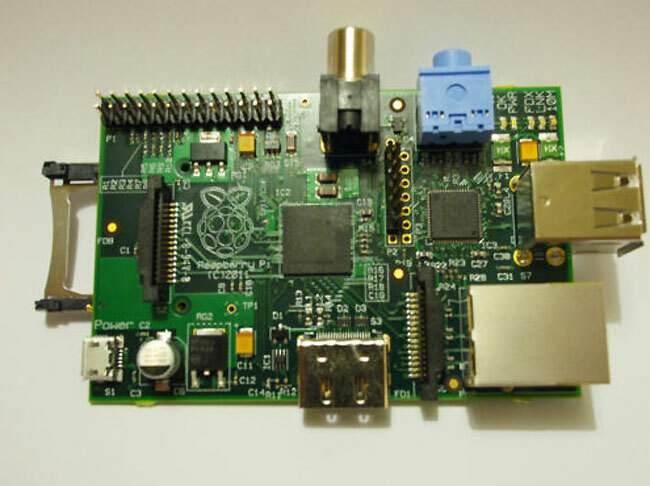 More information is available over on the Raspberry Pi Foundation website.